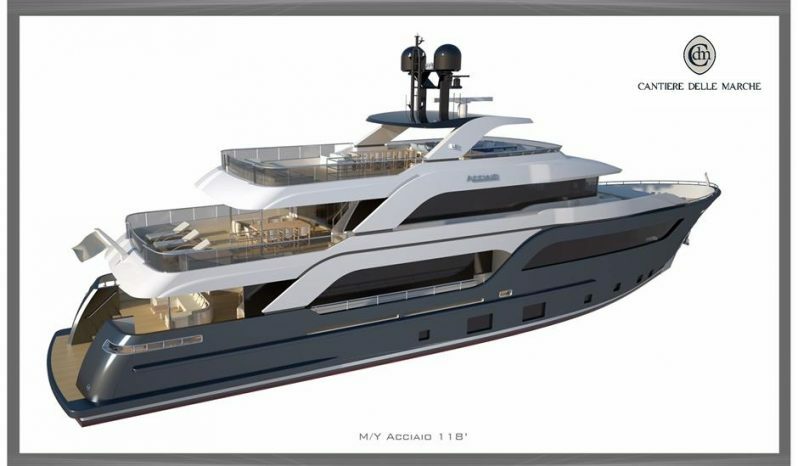 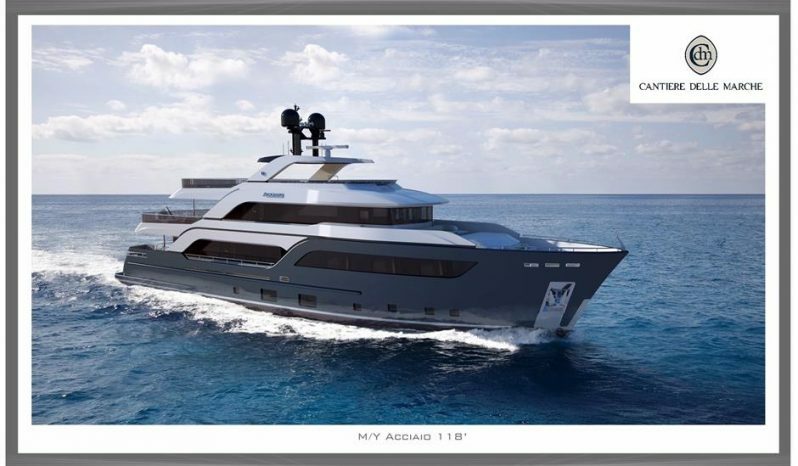 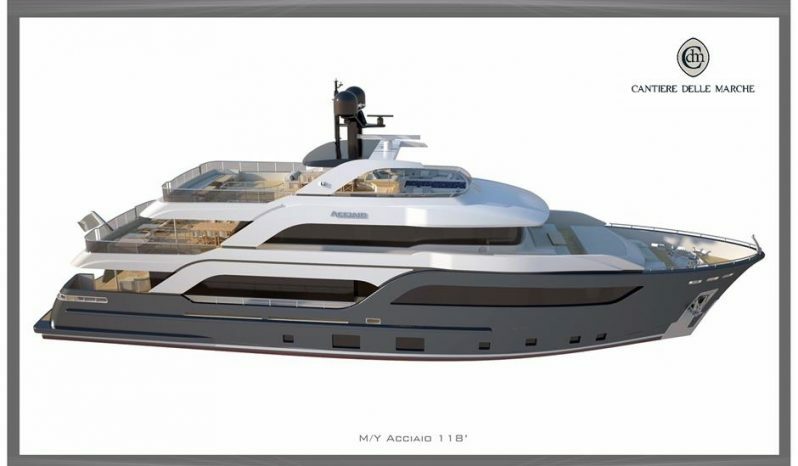 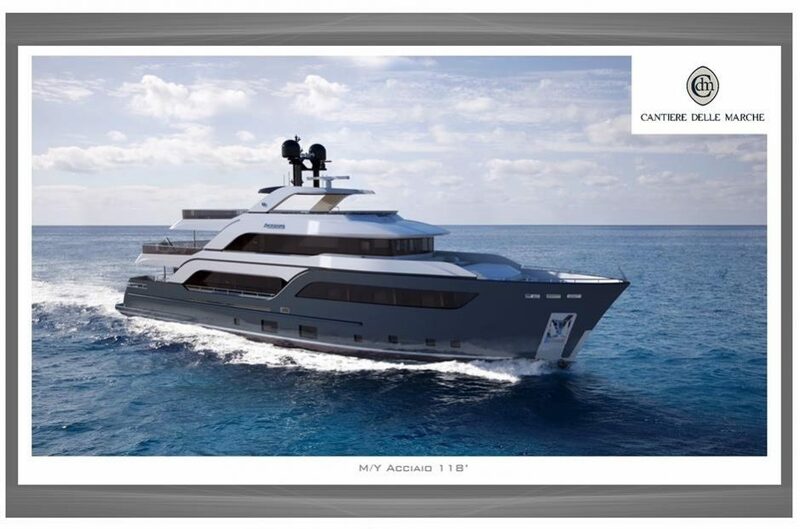 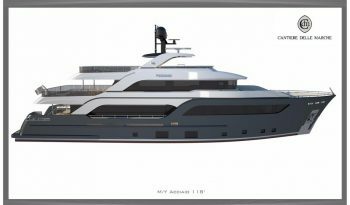 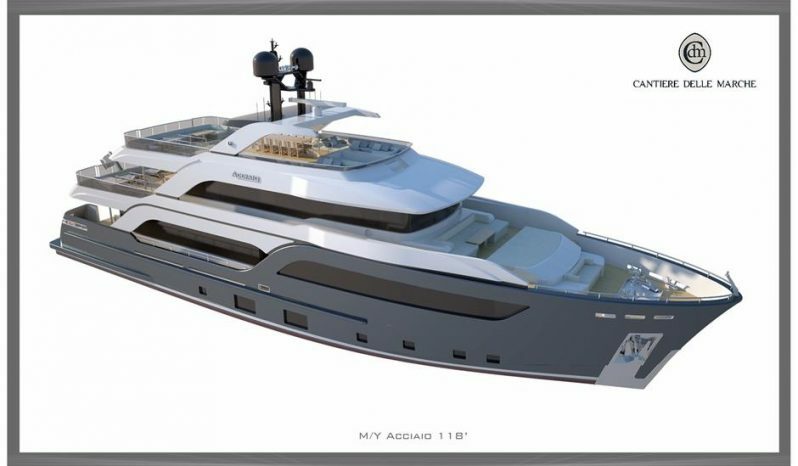 Acciaio 123’ is a three deck full displacement Explorer vessel in steel and aluminum, 37,3 mt in length-overall and 7,8 mt in beam for a gross tonnage of 340. 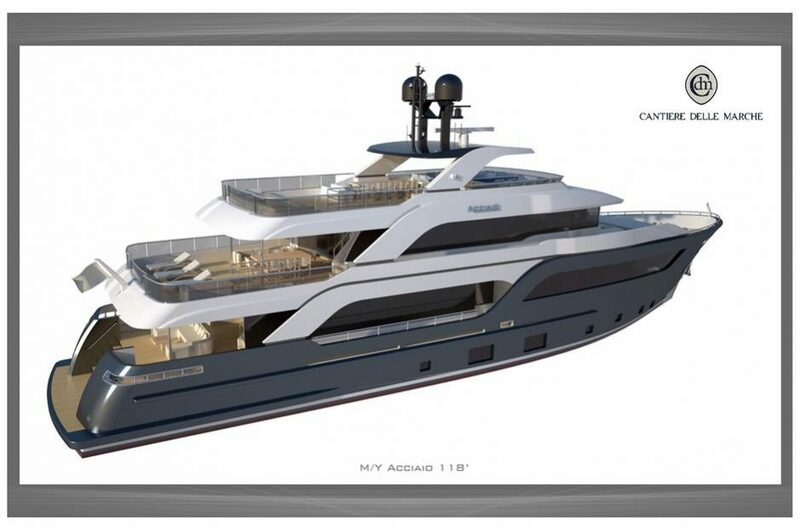 Tender can be either chosen to be accommodated in the garage or on the upped deck. In the first case, a tender up to 4,5 mt can be stored. In the second case, a tender up to 6,5 mt can be carried on upper deck and carried through a dedicated crane. 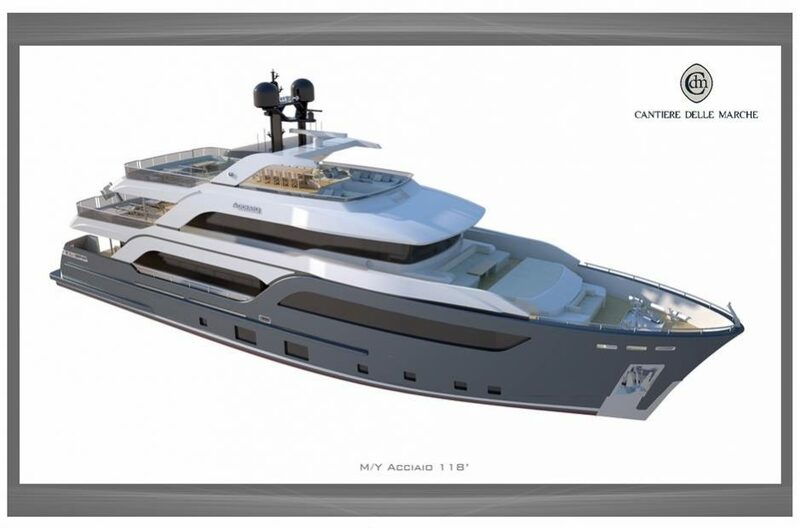 Beside the advantage of a bigger tender, this second option allow the Owner to have a lazarette fully dedicated to his toys.